We are happy to announce the judges for our annual short story competition. Malebo Sephodi, Tendai Mwanaka and Lungile Zakwe will select the shortlist and winners of the fourth volume of The Short Story is Dead, Long Live the Short Story, our yearly competition. The Short Story is Dead, Long Live the Short Story seeks to unearth fresh and important short fiction by emerging writers from the continent and its diasporas. This year we called for stories that work with, within and against religion. Coming from different backgrounds and united by their love for reading and literature, we are confident Malebo, Tendai and Lungile will, in celebrating the work of these new voices with us, help us make sense of the place of religion in an African’s life. Seeing myself within pages of books written by people I did not know, but looked like me, saved my life. MALEBO SEPHODI is the author of Miss Behave (BlackBird Books, 2017), a searing call-to-arms for young black women determined not to live their lives according to a rulebook or societal decorum. A writer and researcher, she has worked with schools, NGOs and the private sector tackling numerous socio-economic projects, including promoting reading and writing. In 2018, she was listed in OkayAfrica 100 Women and the Mail&Guardian’s Top 200 Young South Africans respectively. Malebo is currently a Wits City Institute Mellon Fellow, based at the Faculty of Engineering and Built Environment and the Faculty of Humanities at Wits University. I love writing that captures varied forms of artistic expressions; I should be feeling the poetry, hearing the visual images, the colours, lines; seeing the musics and sounds, touching the stories and conventions, tasting the dances and performances, and all sorts of human noises intermingled. 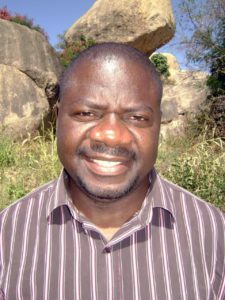 TENDAI MWANAKA is multi-disciplinary artist, writer, editor and publisher with over twenty published books as both author and contributor. Writing in both English and Shona, his work has appeared in over 400 journals and anthologies from over 27 countries, and has been translated into Spanish, French and German. He is currently based in Pretoria, South Africa, where he runs Mwanaka Media and Publishing. Best “New” African Poets (2017), featuring 191 poets and edited by Mwanaka and Daniel da Purificação, is Mwanaka Media and Publishing’s latest book. 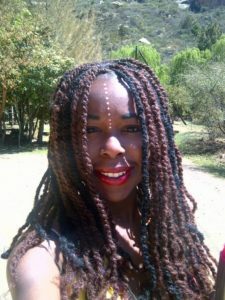 A full-length novel, A Dark Energy, is forthcoming from Aignos Publishing Inc.
LUNGILE ZAKWE is a proud literary and education activist with a keen interest in youth development. 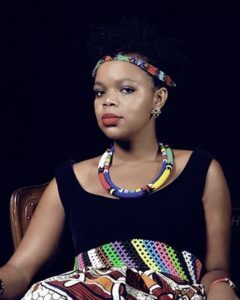 She is the Founder and Facilitator of the AFRO-Freedom Book Club, Johannesburg, which exclusively focuses on Afrikan writers. She is also the Executive Director of IkamvaYouth, a prominent and award-winning national youth development and education organisation with a fifteen-year track record of ensuring township youth pull themselves and each other out of poverty through education. In 2017, Lungile was listed in the Mail&Guardian’s Top 200 Young South Africans for having “worked extensively in the civil society sector to improve life for her fellow South Africans”. The AFRO-Freedom Book Club is open to the public and meets on the last Wednesday of each month. I strongly believe in the voice of Afrikans and the importance of telling our own stories. 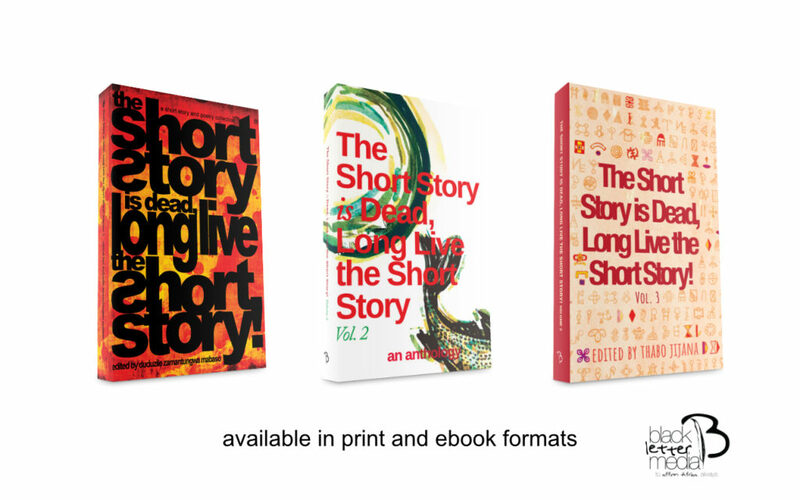 Watch out for when we release the latest volume of The Short Story is Dead, Long Live the Short Story!